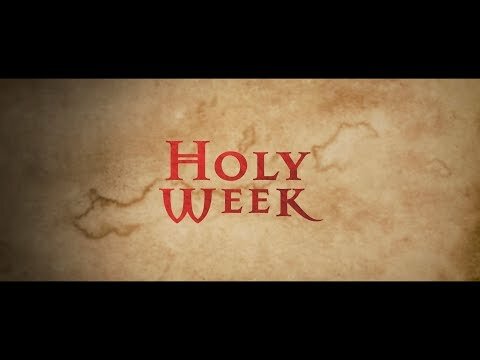 Two-Minute Homily by Fr Frank Jones for Palm Sunday 2019. "We keep our eyes focused on Him this week. The truth is that God, in Jesus, never takes His eyes off you and me." Two-Minute Homily by Fr Dominic Orih for the Fifth Sunday of Lent 2019. "...the voice of God, that speaks truth in our heart, will convict you ... because God doesn't judge you by your past, he wants you to become better." Two-Minute Homily by Fr Trevor Trotter for the Fourth Sunday of Lent 2019. "The thing is that the way you feel about your son, is much the same as God, our Father, feels about us." 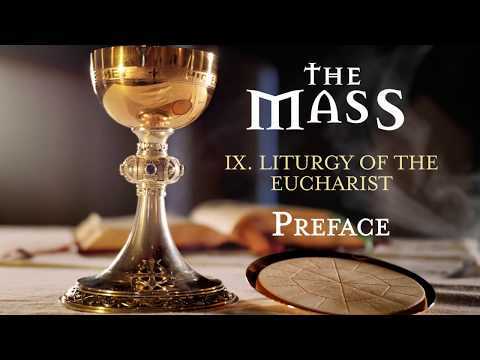 Two-Minute Homily by Fr John Chalmers for the Third Sunday of Lent 2019. "Surely, the manager of the vineyard knows that a fig tree in a vineyard doesn't produce fruit..."
Two-Minute Homily by Fr Mark Franklin for the Second Sunday of Lent 2019. "The entire time the disciples were with Jesus, they were getting to know him better and what it meant to be a follower of Christ. It is the same for us today." Two-Minute Homily by Fr Jason Middleton for the First Sunday of Lent 2019. "Jesus knows the depths of temptation and its lure, while exhibiting the utter power to conquer it." Two-Minute Homily by Fr Michael Grace for the Eighth Sunday of Ordinary Time 2019. "We are called to a Christ centered vision; to look upon the fault of the other and our own faults with compassion and hope." 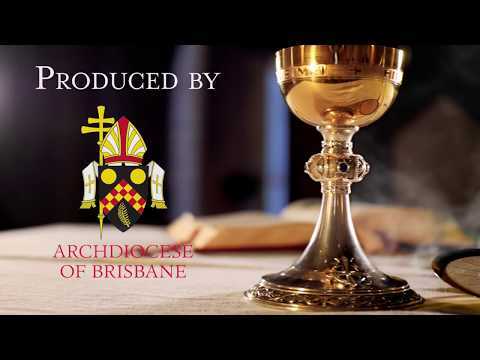 Two-Minute Homily by Fr Paul Chackanikunnel CMI for the Sixth Sunday of Ordinary Time 2019. "This means, those who rely fully on God as their safety and security, will enjoy a life in Him as He is in them." 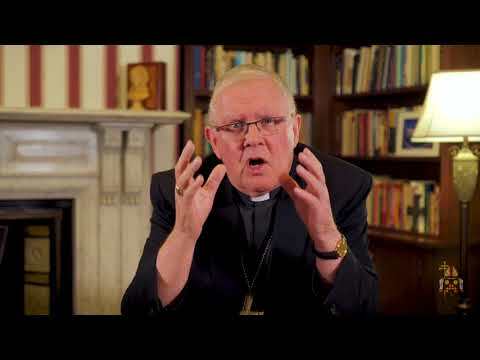 Two-Minute Homily by Fr Adrian Farrelly for the Fifth Sunday of Ordinary Time 2019. "We forget that God constantly seeks our well-being, always encourages a selfless response." Two-Minute Homily by Fr Pat Cassidy for the Fourth Sunday of Ordinary Time 2019. "Certainly Jesus, in the Gospel, makes it clear that it is never going to be easy, with God, however, all things are possible." Two-Minute Homily by Fr John Conway for the Third Sunday of Ordinary Time 2019. "It seems we all need a catch-cry for our lives. Something that can identify us as to whom we might be, or what our lives are all about." Two-Minute Homily by Fr Thomas Zaranski for the Second Sunday of Ordinary Time 2019. "Doing whatever the Word tells us to do, ultimately leads us to everything that is, True, Good and Beautiful." 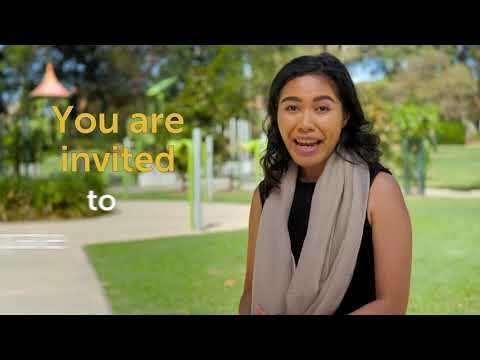 Two-Minute Homily by Fr Neville Yun for the Baptism of the Lord 2019. "In a deeper way that immersion in the life of Christ happens when we think, speak and act as children of God throughout our lives." 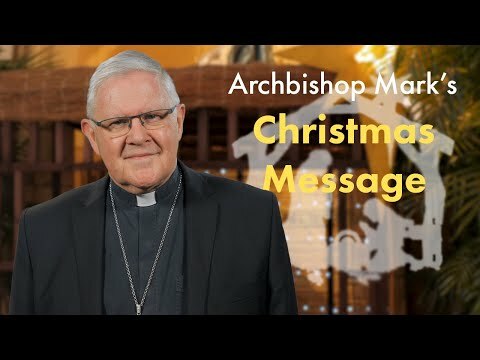 Two-Minute Homily by Fr Wrex Woolnough for the Feast of the Epiphany of The Lord 2019. "So is this Christmas going to be for us just remembering the news or facing the transformation that Christmas entails?" Two-Minute Homily by Fr Stephen Bliss OFM for the Feast of the Holy Family 2018. "This feast holds up the story of Mary and Joseph as the harried parents of the lost and found Jesus." Two-Minute Homily by Fr Frank Jones for the Fourth Sunday of Advent 2018. "More than ever today I need to hear the voice of the child within the womb, the voice which is silent but moves us with deep interior joy." Two-Minute Homily by Fr Stephen Byrnes for the Third Sunday of Advent 2018. "John's proclamation ensures that the baptism he's offering is understood as an assault on the status quo..."
Two-Minute Homily by Fr Chukwudi Chinaka for the Second Sunday of Advent 2018. "We cannot pretend that we do not know the awesomeness that comes with Christmas." 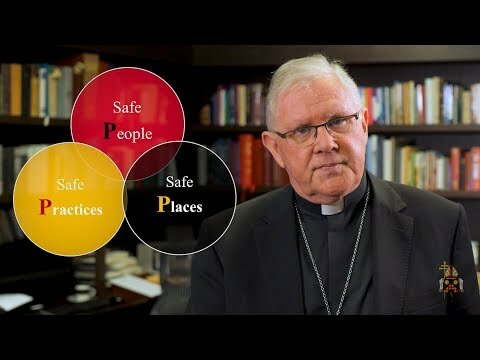 Two-Minute Homily by Fr Denis Scanlan for the First Sunday of Advent 2018. "So, as people of hope, we are the ones sent by Jesus to break down barriers and restore God's peace."